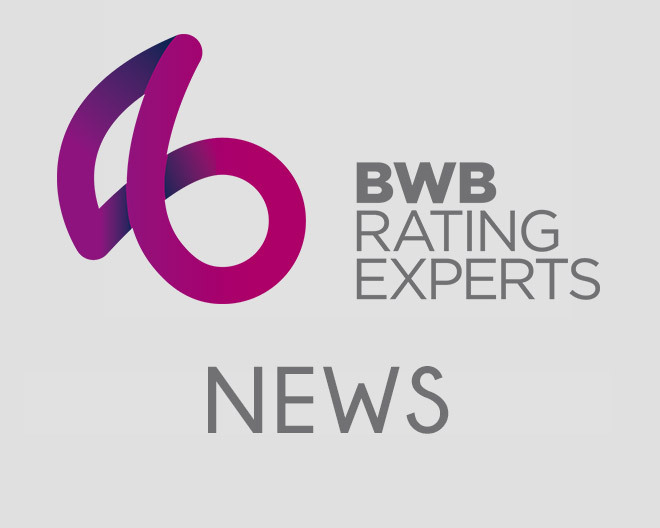 BWB | Small Businesses To Benefit From Business Rates ‘Retail Relief’ From April 1st. Small Businesses To Benefit From Business Rates ‘Retail Relief’ From April 1st. You are here: Small Businesses To Benefit From Business Rates ‘Retail Relief’ From April 1st. The 1st April 2014 will see the new business rates “Retail Relief” be applied to business rates bills across England. The relief will allow small retail businesses, whose properties have a rateable value less than £50,000, get £1,000 off their business rates bill for both 2014-15 and 2015-16. Chancellor George Osborne announced the new relief during the Autumn Statement in 2013 and it is due to be applied to business rates bills for the forthcoming billing year, which starts on the 1st April 2014, and also the following billing year which will begin on 1st April 2015. – Be a retail premises that is NOT a betting shop, Pawn Broker, Pay Day Loan shop, bank, Estate agent, employment agency, Medical service, Professional service or a Post office sorting office. If you are currently receiving other relief, e.g small business rates relief or charitable relief the £1,000 reduction will be applied to the net bill after all other relief. The £1,000 reduction should be automatically applied to your business rates bill, which you should be receiving in the next few weeks. If you think you qualify for the relief, but you do not think it has been applied to your bill you can contact us on 01244 893 309.